Driven by strong interests in information technology, Digitalinstincts Teknologi was built on the foundation of great passion in innovations and continues pursuit on excellence. Like many IT company startup, in 2008 the root of what later becomes PT. 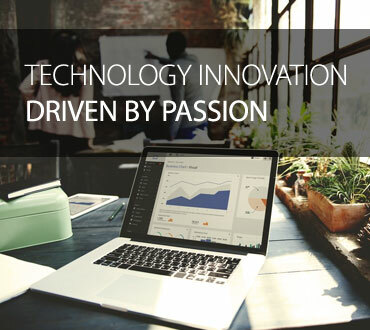 Digitalinstincts Teknologi was originated from a garage where bunch of people that shares the same love and passion in developing custom built application meet everyday to deliver what they believe would become sustainable solutions for various industries. has provided Digitalinstincts Teknologi with vast experience in wide field of exposures, this experiences was the root of what makes Digitalinstincts Teknologi experts in Fleet Management Platform and Automotive Technology Solutions. Improving business competitive edge by adopting change management, advanced technology and business collaboration, Digitalinstincts Teknologi and Sojitz Corporate aims to become the leading solution provider for Fleet Management Platform in South East Asia. In 2016 Sojitz Corporation Japan started Collaboration and performed Capital Engagement with Digitalinstincts Teknologi, the initiatives increased the company value up-to US$ 10 million and provide Digitalinstincts with more capabilities in delivering fleet management platform for various business industries. With Sojitz’s high-level data analysis experience and diverse business expertise, exposures and network, Digitalinstincts and Sojitz will develop and improve the existing automotive telemetry platform to increase customer experiences. With the heart of the company in the right place, it is possible for Digitalinstincts Teknologi to build its firm and strong philosophy which is doing what we love over and over again until we get better every-time. Find out how we get here and see where we look into the future from our starting point. As a technical proficient company, it is crucial for Digitalinstincts to have talented and proficient people working together as a team. 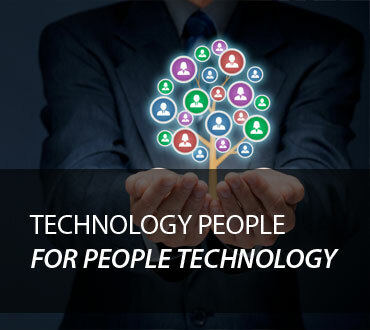 Both professional and experienced in their respective fields of expertise, Digitalinstincts Teknologi is always been driven by people that are passionate about their work. To get to know them better, visit our organization details page.